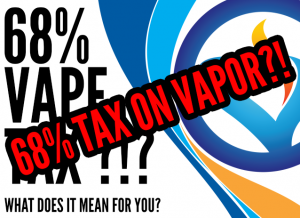 Vapor Stop Online – Taste the Difference! Ready to make a purchase? Visit our Virtual Store to get going today! Looking to visit your local Vapor Stop? Check out our locations here!